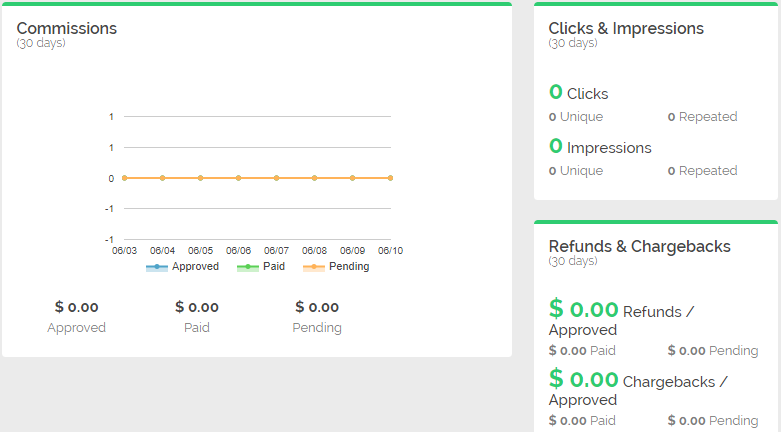 This is a review site of the product and site: ticket flipping hub. I will learn and implement what i have learned and see what i will get out of this exciting journey. I hope you will follow me in my journey and i am looking forward to making it a good one. Let's succeed together! Ok, so here i am one and an half week later doing (Day 5) with the ticket flipping hub. Got to go on a sudden vacation with my spouse and friend for a week in malta. Well, now i am home to continue my work. I also now have upgraded to gold with the ticket flipping hub.Watched a few videos so far and i do like it. First (1) is an welcome video. (2) video is Stub alerts guide. (3) video is Finding tickets. (4) video is pre sale codes. This is about what i have watched so far. Gonna watch all videos now as soon as i get more time and go trough the research checklist and get me some tickets. I also registered to the members forum when all help can be found if one have questions to ask and so on. There are about 15 more videos to go trough, so about 19 videos in total then. Will watch at least four more videos tomorrow, watch the tickets sites and make some notes. Yes also about price of joining, it is only $75 to get the gold membership and $25 more every month for the stub alerts (free the first 30 days). So one pay the $75 for gold and 30 days after you start pay $25 per month. I do not think this is much at all even if i am not the richest person in anyway! You get so much info and help and the stub alerts will notify you where the hottest artist, venues and tickets are to find. So yes i do recommend this to anyone who need an extra income or more. Even if i have just started and not gone so far as to buy any tickets yet, i can for sure see the potential with ticket flipping hub. Ok, so today is the fourth day of my ticket flipping review. Still i've not found anything negative with this product or site (affiliate back office) for that matter. remains to see if is everything is clear and easy to follow in the gold upgrade but i have great vibes and lets hope that is true. Today i have not done so much except that my back links is been made and hope for an increase in traffic to my blog here. Wish i can provide some interesting reading later on and until that i will try my best to entertain somewhat with the little info i have so far. Ok, so here is day three and i found some youtube videos about ticket flipping that was interesting. So i have been watching those, working on my new IG account and more. Waiting eagerly now to be able to start the gold program soon. Here where i get to see all the videos with people in action and doing the flipping and the use of stub alert, alerts of best tickets that will make you money and which ones to avoid. Only thing i can do right now is to continue to build on the things that is gonna help me in my journey as social media, traffic, this blog and also make some goals and plans for the future. What i recommend doing first is to do micro goals for the day and start with that and then go for bigger and so later on. This way you build up your own motivation center and things will become easier and easier with time. Ok,so this will be a bit shorter post for today as i still do not have so much extra info to come with before i can start the actual ticket flipping. Below a picture of an new fan page i'm making for this purpose. So this is my second day with the product and site Ticket flipping hub. So yesterday i did what exactly? I started this blog and wrote a post. Then i wrote an article and submitted it to ezine-articles. I made a new IG account and i ordered some back links in order to get some traffic flowing this way. So got pretty much done. So this is all some pre-work i've been doing before i go for the purchase of the gold program and also because i am waiting for some funds first. But one can always do something and that is what i have done. So any flipping has not started for me yet before i can get my hands on the gold program/upgrade. This is where i'll get access to all the video training where i can see how everything is being done. But how nice isn't it to have everything else ready when starting the actual flipping. yes i could have waited to make a day two and only go from the point of actually starting the flipping. But i do not care so much about making it logic an right but more from an personal way of doing things and by that showing all of me and how i started this. I will of course write here every single day and tell where i am at in my journey. So the actual flipping may start a couple of day forwards from now, will let you know when. I looking forward to this journey with you. I will do all that i can to make this an success. An ultimately this can mean success for you to, why? Well if you are one of my readers/followers i am guessing that you yourself are searching for something that works and can make an extra/full time income with, right?! So if i can succeed so can you. And not only that but you have it even more easy than me because you can follow my steps and just copy what i've done and make the same results. But first let's make some results to talk about with the ticket flipping hub! Only a beginner and not had time to test any further than day 1 into the ticket flipping hub. What i can say is that so far so good. And to me it seems that they really deliver with quality and a clean outlay on their dashboard in members area. Easy steps to follow, forum and easy to find info on their site. So i can really recommend this product and as i mentioned, so far so good. 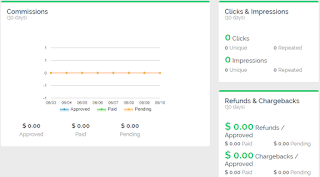 If you'd like more info before getting into the product yourself then just stick around and wait for further and deeper review on this product ticket flipping hub. At the moment i am learning all that i can learn about this ticket flipping by going trough their tutorial videos and more on the members area. And if you like, you are free to check out the product via my personal affiliate link here. Simple to sign up by scrolling the page to the bottom and down to the right you will find a sign up button and a followed by a form to fill. Fill the form as any other and that is that and you will get an email with your info and a link to set your own personal password and so on. Coming this far you can have a look around and later decide if going further is what you want to do.You can also reach me personally by mail if you have questions about anything concerning the product by commenting to this post or follow me on FB and chat there. Here is my link to the product ticket flipping hub again. Here your stats will appear when you have made a sale inside the members area.